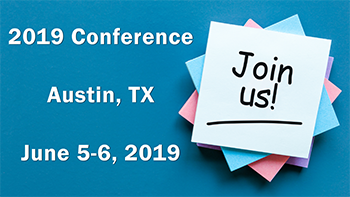 The Texas Demographic Conference is an annual meeting providing updates of demographic and socioeconomic data available for Texas Demographers, Economists, Planners, Marketers, State and Local Governments, Diverse Businesses, Media, Consultants, and Data Center Affiliate Agencies. Join us, if you are interested in keeping appraised of current demographic and socioeconomic data for the state of Texas. Specialists from the Denver Regional Offices of the Census Bureau provide information concerning ongoing census activities, training in data access and use, a review of data released since our last meeting and new data products to be available in the next year. The State Demographer will provide an update on demographic changes in the state and discuss new data available from the Texas Demographic Center.